Thanks for your interest in YMAA! Want the best prices available? 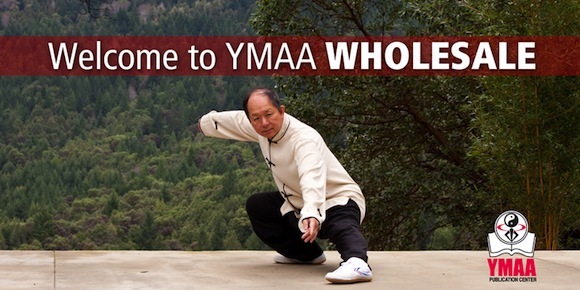 Become a YMAA Wholesale Partner. If you are a teacher, store owner, or health professional, you may qualify for a wholesale discount. Reselling YMAA titles to your customers is a great way to earn more. You may order any number of items, and any combination of books, DVDs, apparel, music, calendars, etc. As a YMAA Dealer, you can resell YMAA products in the following ways.